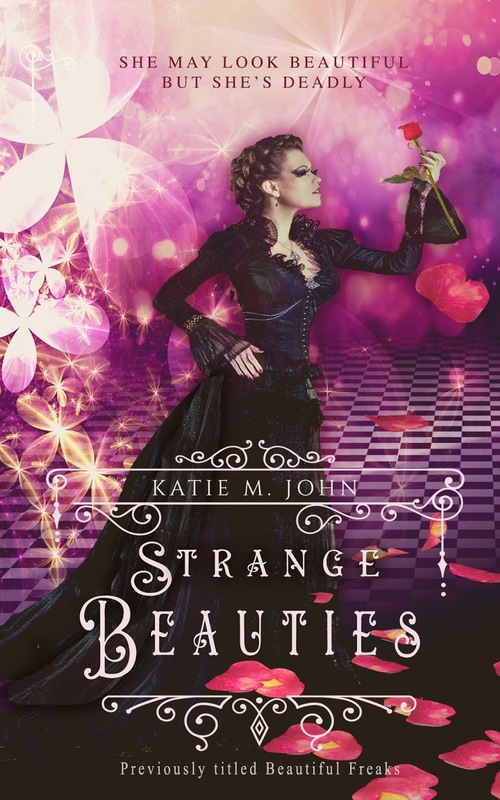 STRANGE BEAUTIES is the new name for the original novel 'Beautiful Freaks' and this weekend I'm celebrating the relaunch of this very special story. 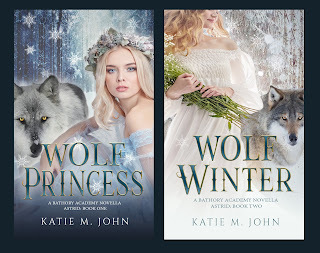 I've been waiting to share the beautiful new cover with you for weeks. 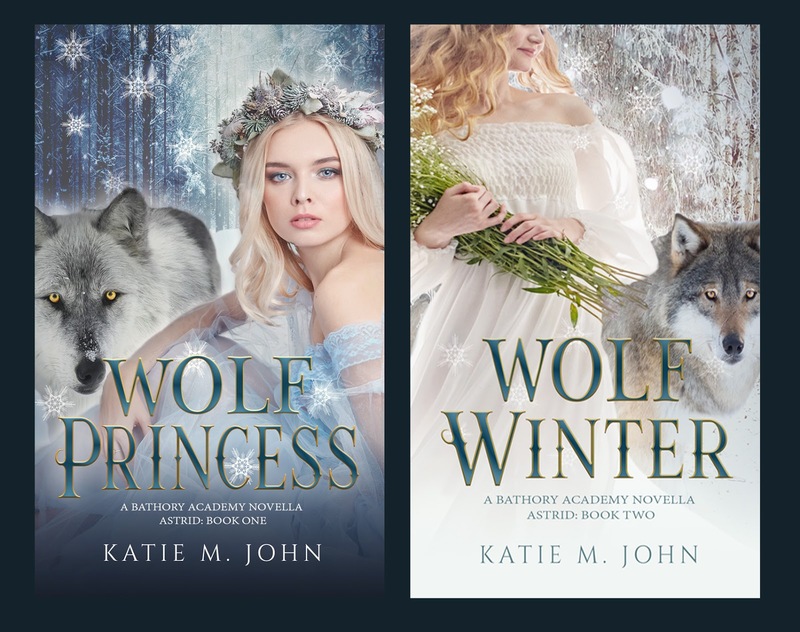 It's so pretty and magical. 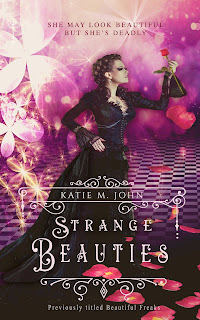 Strange Beauties is also on offer price for just $2.99 / £2.49. SHE MAY BE BEAUTIFUL BUT SHE'S DEADLY. 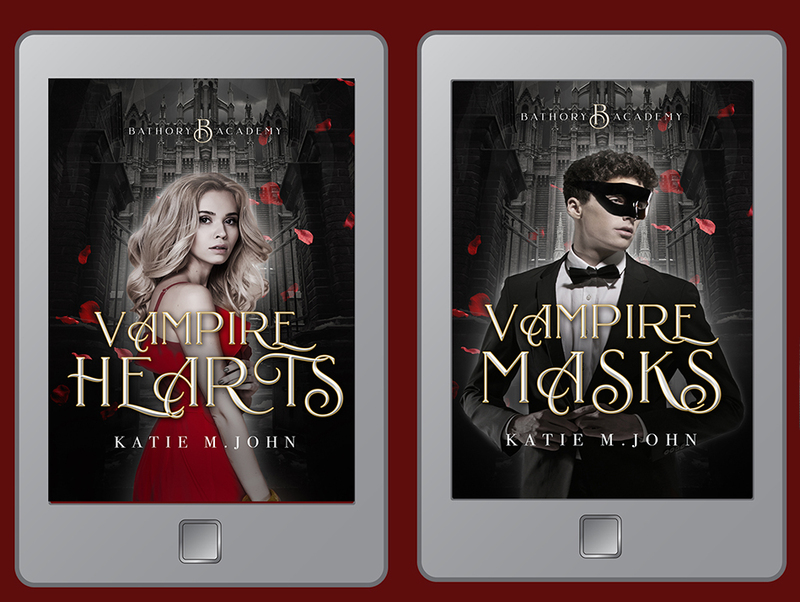 The mysterious Evangeline Valentine likes to collect magical supernatural creatures; but her desire to find unique acts for her unique theatre show has grown into a dangerous obsession. 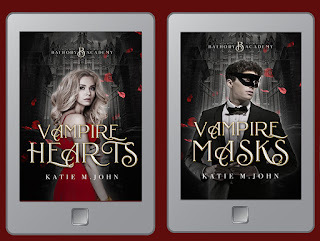 Now, her attention has turned to Kaspian Blackthorne, a handsome and poetic young man, who having just celebrated his eighteenth birthday in a hedonistic journey into the bohemian labyrinth of London’s theatre land, has discovered a devastating secret about his own identity. It is a secret Evangeline Valentine is happy to kill for. 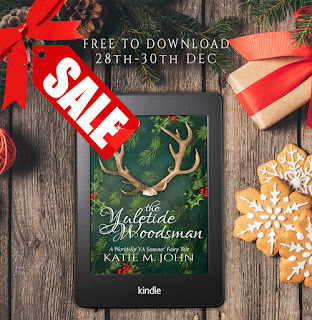 And when a series of terrifying paranormal murders takes place in London’s West End, Kaspian is not the only one who finds himself entangled in Evangeline’s wicked web of cruel intentions. ‘Strange Beauties’ promises an enchanting and darkling adventure back in time to the bohemian and gothic world of Victorian London; with echoes of the works of Wilde, Shelley, Doyle and Stoker, the story of Kaspian and Evangeline is just one of many captivating strands in this 120k word paranormal mystery romance. 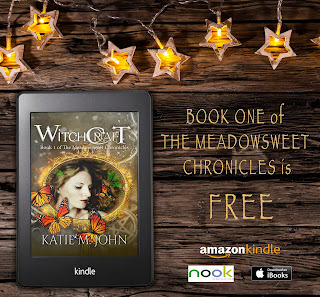 Katie M. John is the award winning and internationally bestselling author of ‘The Knight Trilogy’ and ‘The Meadowsweet Chronicles’. 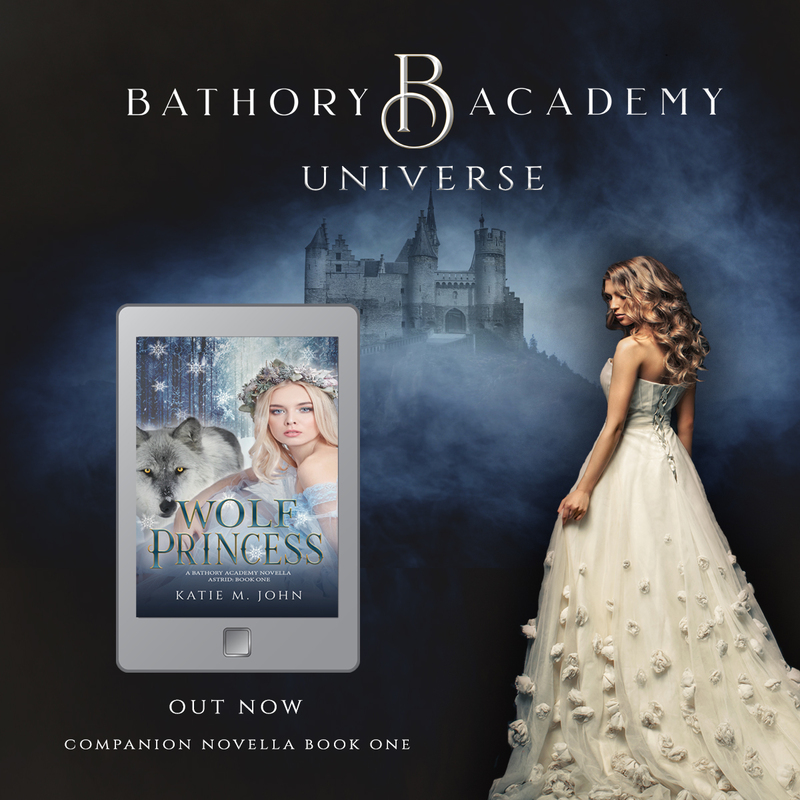 She has won numerous accolades such as Critic’s Choice at the Kindle Book Review, and Reader’s favourite at UTOPiA. 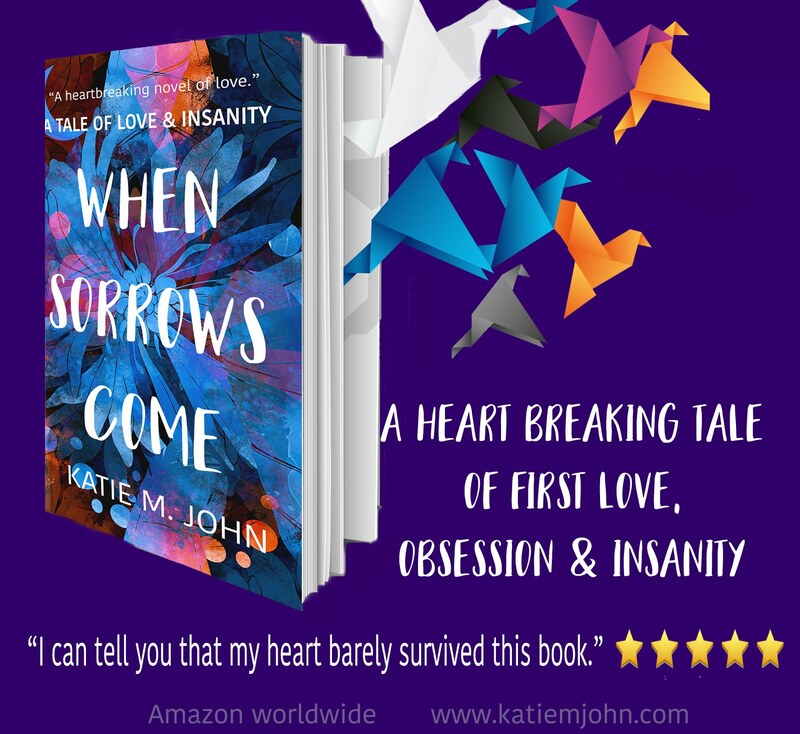 She was also recently shortlisted for Book of The Year at Books Go Social. 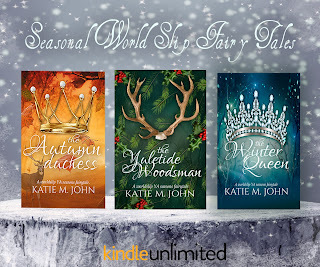 Known for her enchanting, darkling worlds and loveable antiheroes, Katie’s works are ideal for readers of Cassandra Clare, Holly Black, CJ Redwine and Sarah J. Maas. 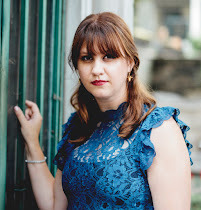 The cover reveal for 'Emeline' is officially here, and isn't it gorgeous. Another beauty from designer Regina Wamba. 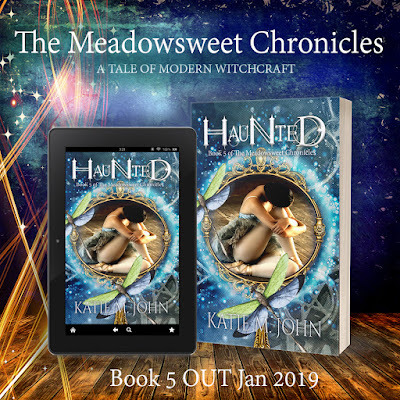 'Emeline' is part of the shared world project of Havenwood Falls, for which over 50 award winning and USA TODAY and NY TIMES bestselling authors write stories set in one supernatural town called Havenwood Falls. There are several audience strands to the project. Havenwood Falls High, Havenwood Falls, Havenwood Falls Legends, Havenwood Falls Sin & Silk. 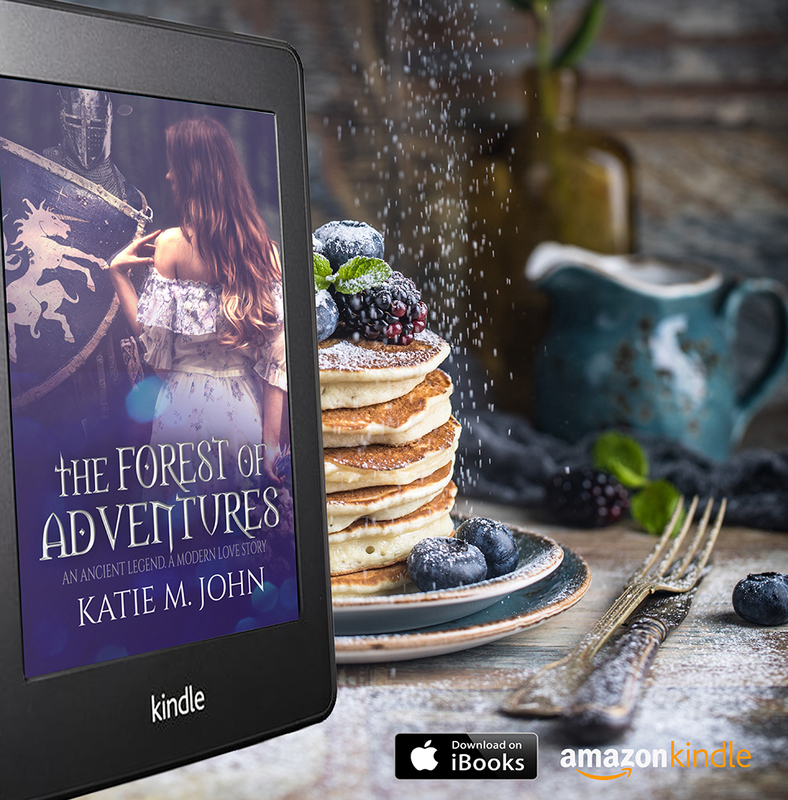 With shared locations, events and characters, Havenwood Falls is a completely immersive reading experience, offering you a whole world to explore and discover. 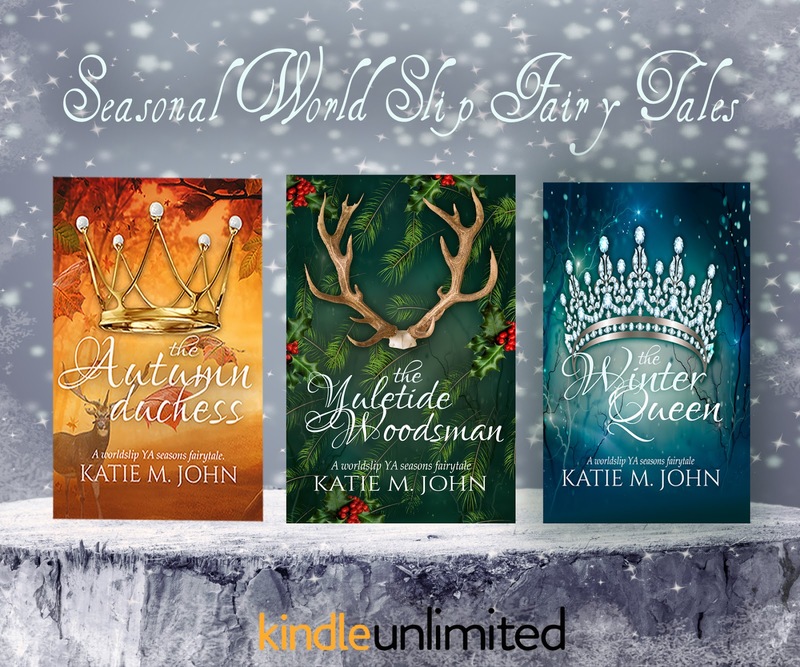 In April of this year, my Havenwood Falls High (YA) came out and told the story of Harry Lewis, a new boy to Havenwood Falls, who soon came to realise that Havenwood Falls was a little bit special. When tragedy strikes, Harry befriends the ghost of Emeline Fairchild, the beautiful Fae who haunts the Fairchild Mansion his family have moved into. 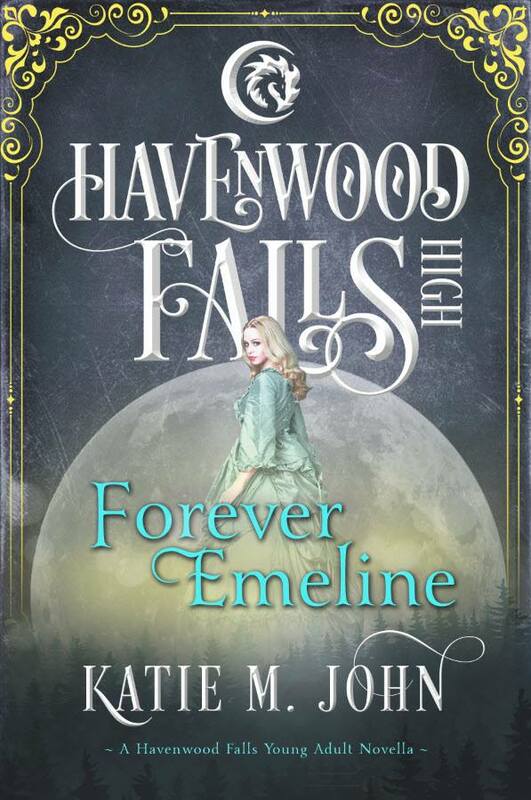 This October sees the release of 'Emeline' (General / Wide Audience) as part of the Havenwood Falls Legends series. 'Emeline' is set between the years 1850s-1913 and tells the love story of Emeline Fairchild and Drayan Bishop. It explores the founding of the town and the early days of the founding families. 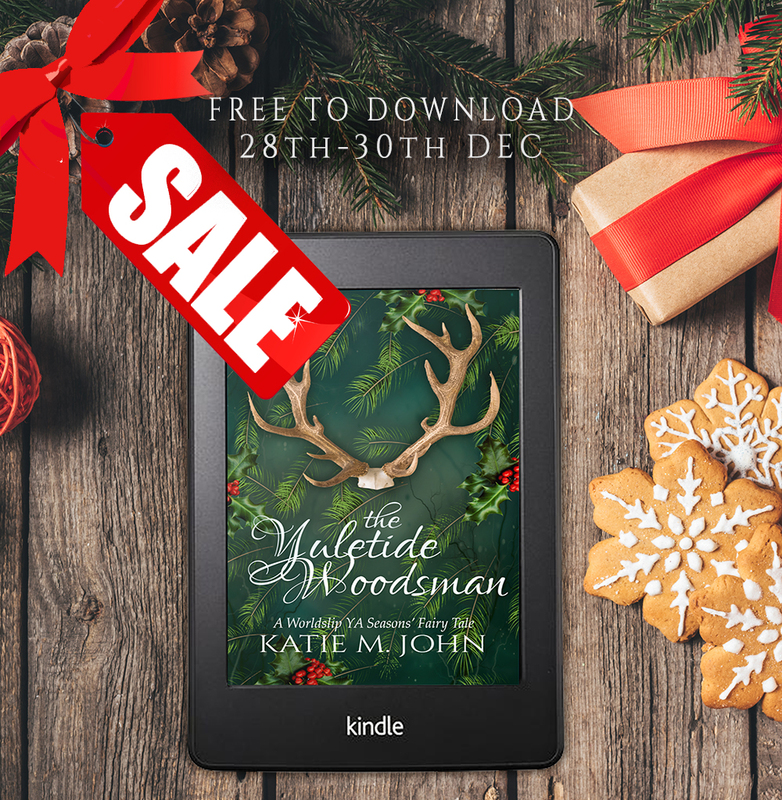 As Emeline approaches her wedding day, terrible revelations shock her world as she discovers the terrible price that has been paid to break her family curse and save her from an eternal sleep. 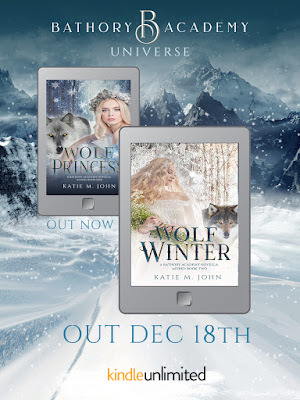 When the handsome art master arrives, brining light and good into her darkening world, terrible jealousies surface and soon everything takes a tragic turn. Happy weekend. 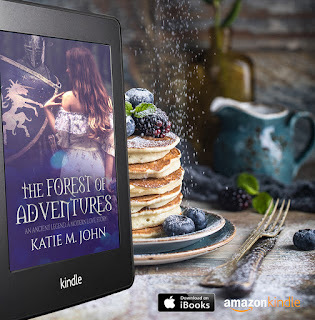 I'm running a really lovely giveaway over on Facebook and I wanted to share it here with you so you also have a chance to win it, and also to introduce you to the Havenwood Falls Bookclub, where you can discover more about the incredibly rich and paranormal world of Havenwood Falls. 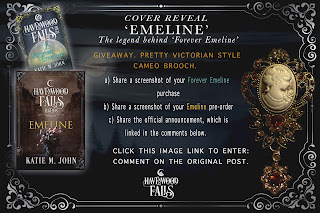 Yesterday evening saw the official reveal of 'Emeline' from the Havenwood Falls Legends Series. To celebrate, I'm giving away this pretty Victorian style cameo brooch. When I saw it, I thought it was just the kind of thing that Emeline Fairchild would have in her jewel box. 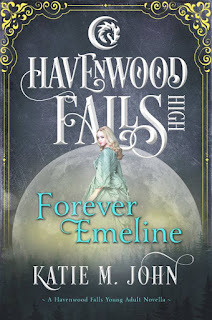 a) post a screenshot of your copy of 'Forever Emeline' which came out in April as part of the 'Havenwood Falls High series. b) post a screenshot of your pre-order copy of 'Emeline' which is coming out in October as part of the Havenwood Falls Legends Series. Giveaway not in association with FB. One random winner from comments will be selected in 1 week.